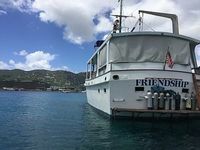 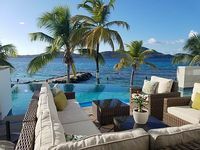 U.S. Virgin Islands Vacation Rentals. 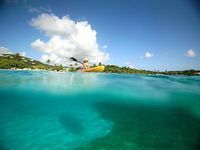 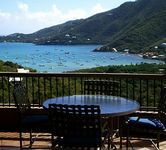 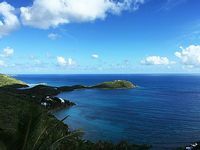 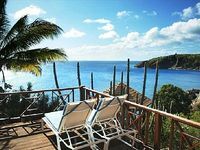 Book Beach Rentals, Lake Houses, Condos, Cabins, Villas, and Homes in U.S. Virgin Islands on RentalSaver.com! 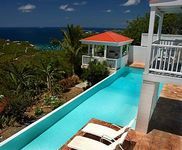 Rent 1 - 8 king bedrooms suites with full private villa access. 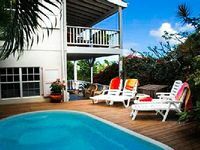 Spa, Pool, Gym. 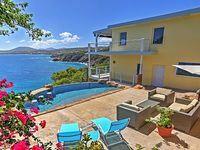 Welcome to "Mermaid Cove"! 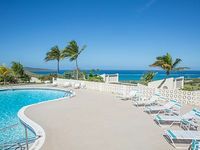 Awesome Location and Incredible Rates!!! 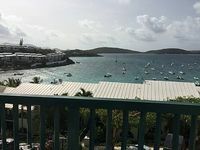 Beautiful 2 Bed, 2 Bth Condo Centrally Located To All St Croix Activities! 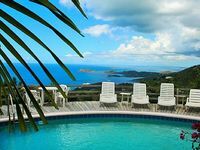 Can't miss this.... Amazing deal! 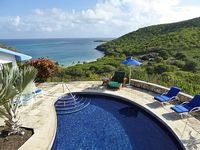 Eco Serendib Villa and Spa 8 Bedroom SPECIAL OFFER - Eco Serendib Villa…a retreat that will have you revitalized, invigorated and renewed. 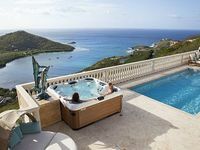 The views from the Villa and Spa stretch for miles, captivating you with its panorama of the Caribbean Sea’s crystal waters and the stunning southern coastline. 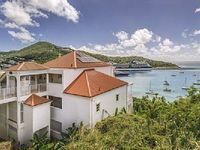 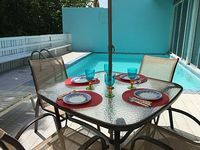 Villa Peace of Mind 6 Bedroom SPECIAL OFFER - Villa Peace of Mind is ideal for large families or groups of adults traveling together. 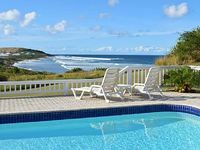 Nestled on lush landscaped gardens overlooking the ocean, the villa provides utter peace and quiet, save the sounds of the cooling trade winds, song birds and waves lapping at the shore. 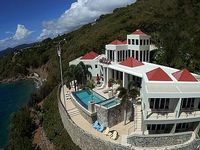 Luxurious Vacation Estate with Amazing Pool/ Hot Tub Deck and Awesome Views! 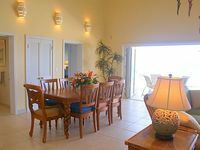 Deluxe Villa with Fabulous Ocean Views Overlooking Rendezvous Bay! 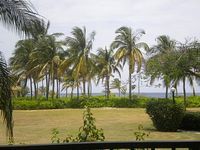 Charming West Indian Style 3 Bedroom 3 Bathroom Villa With Pool And Patio!